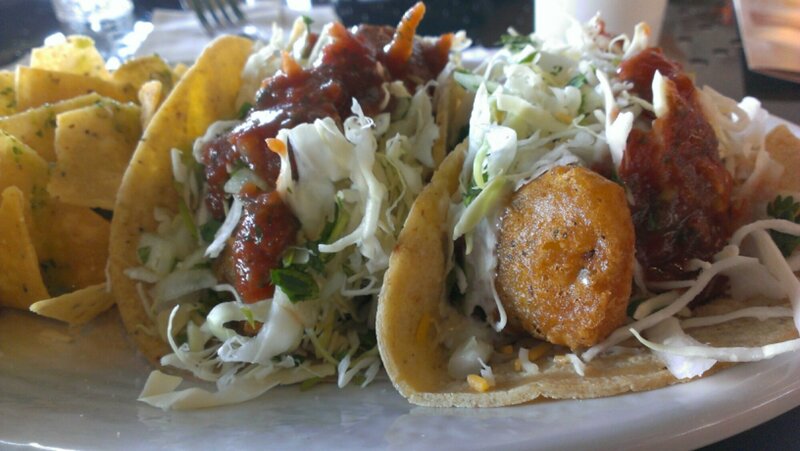 Fish Taco time at Rubio’s – Life…Camera…ACTION!!! Great fish tacos!!! So good. 4.7 burps!